No one is more surprised than me about this award! The Constant Contact All Star Program is to recognize customers who stand out among more than 650,000 small businesses and organizations. These "power users" are great at building relationships with their customers, prospects and members. The All Stars are chosen by Constant Contact. There is no application process. 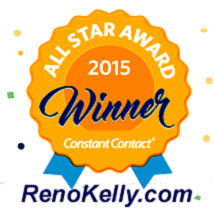 Only the TOP 10% of Constant Contact customers were given the All Star Award. How Do All Stars Get Picked? All Stars come in all shapes and sizes - small businesses and organizations from different industries and areas. 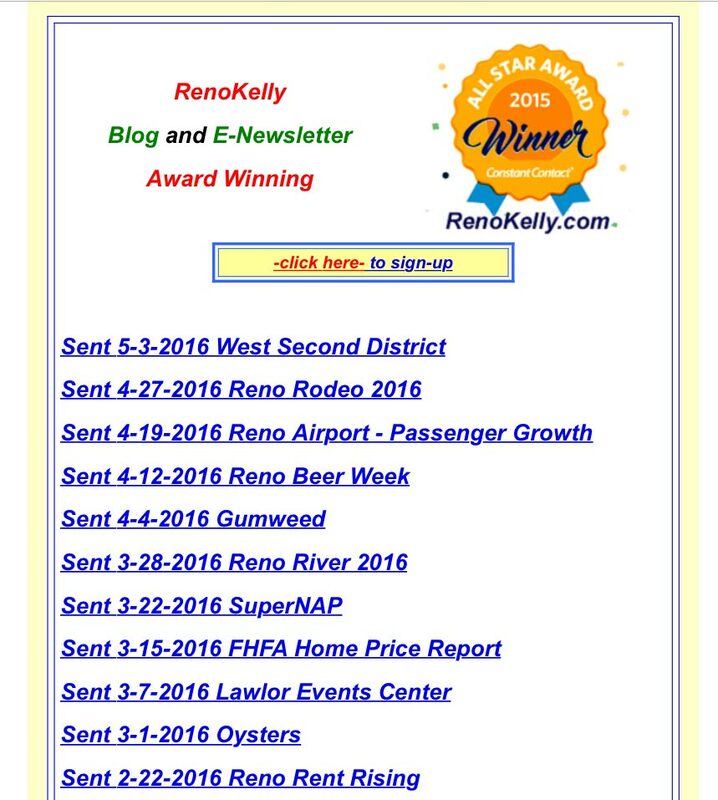 Customers can qualify to win for their use of Email Marketing. - Must have been a customer of Constant Contact for the entire calendar year. - Communicate with customers and members for all four quarters of the year. - Update mailing lists often and obtain permission from all their subscribers to contact them. - Have high open (average 25% or higher) and click-through rates, and low bounce rates.